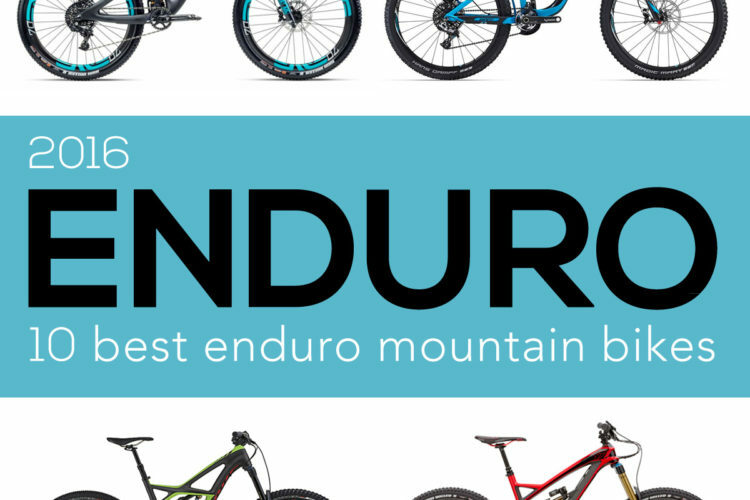 Enduro bike geometry varies from mountain bike to mountain bike and from brand to brand. 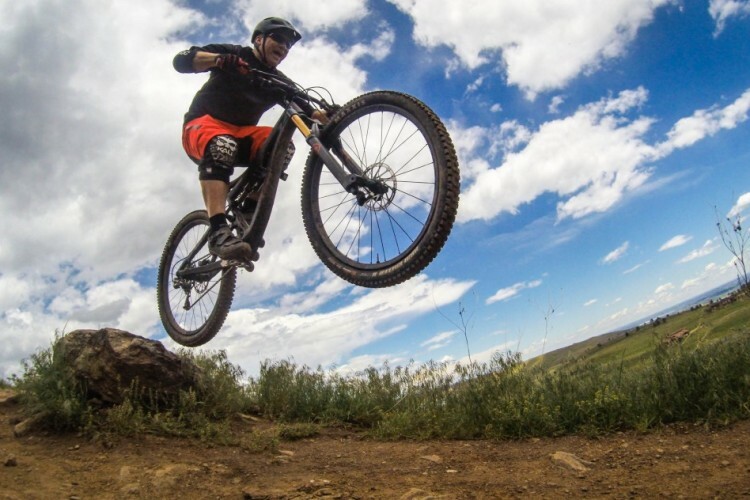 In this article, we compare, analyze, and explain the differences in enduro bike geometry on 27.5" and 29" mountain bikes. 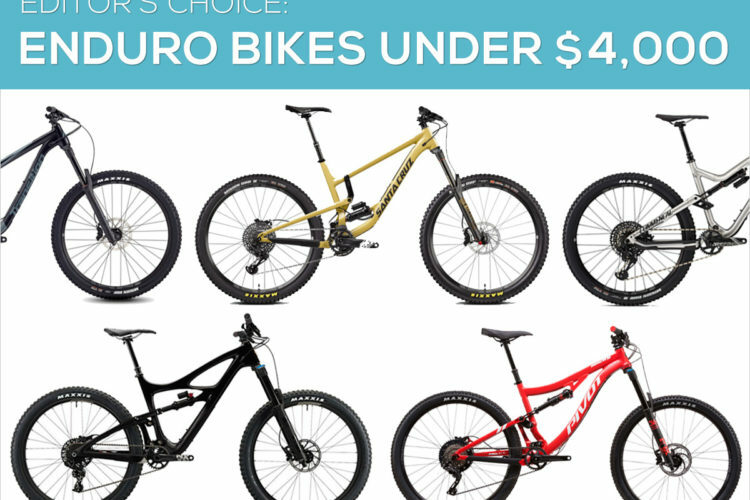 Singletracks recommends Enduro mountain bike for less than $4,000, the Singletracks editors recommend the Canyon Strive CF 7.0, Commencal Meta AM V4.2 Race, Giant Reign SX, Ibis Mojo HD4 NX Build, Pivot Mach 6 AL, Santa Cruz Nomad R, Specialized Enduro Comp 29/6Fattie, Transition Patrol GX Build, and the YT Capra 29 CF. Recommendation: This forest missile is the ultimate shredding weapon that will push you to the limit. 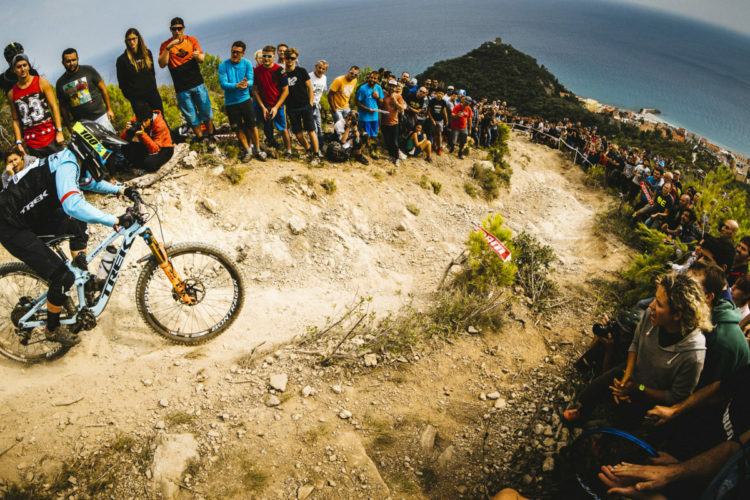 Pros: Amazing climber and even better going down -- smooth as silk. 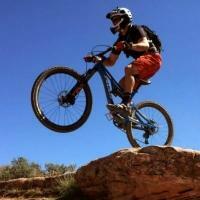 Pros: This bike is truly the jack of all trades, it climbs like a mountain goat, DW Link is the key factor here. It is very plush and fast when pointed down as well. Cons: Shock linkage develops squeak over time, can be fixed with some lube and a torque wrench. 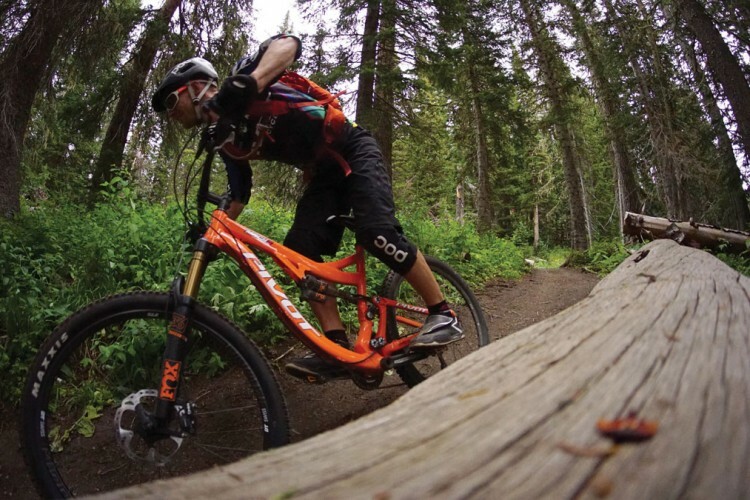 Pros: Eats up anything you're willing to throw it into in chunky/techy downhill sections. 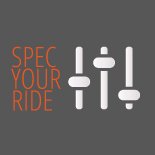 Builds confidence from the first ride. Recommendation: Highly recommended! 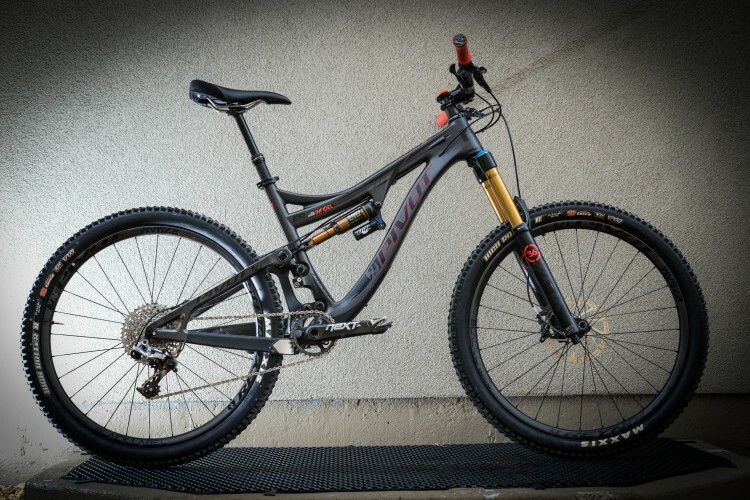 This bike will make you want to ride every day of the week. Recommendation: I've built this bike up at 27.5 pounds with the following: ibis 741 wheelset, maxxis ikon front, conti race king rear (more on that choice in a minute), fox 34 160 pushed, XX1 group set, hope tech 3 E4 brakes, answer carbon bars, Thompson dropper post, wtb pure V seat. This is replacing my much loved mach 5.7 aluminum. Everything the mach 5.7 was amazing at, this bike improves upon! I find it easier to pedal uphill, way smoother on the downs! I really didn't think you couldn't do any better than the 5.7. I did drink the 27.5 koolaide, and I figured I'd jump on the side rim thing too (those are amazing as well). 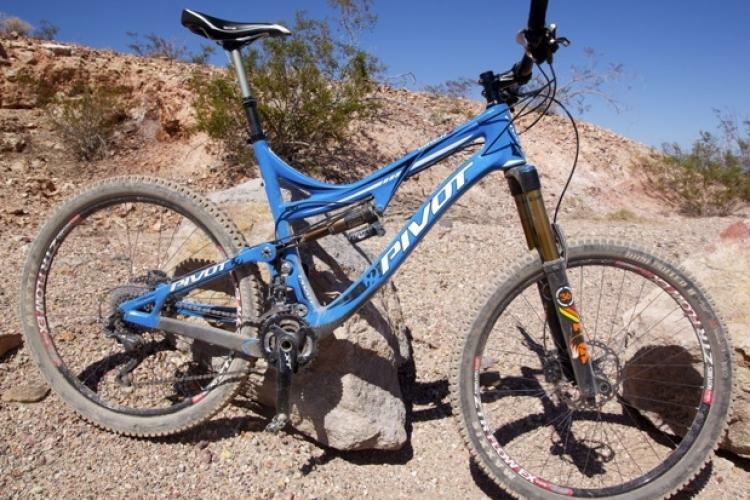 So I built this bike up, then we moved to wichita Kansas...I'm told kansas is the 7th flattest state, but wichita itself has NO HILLS... Big bummer with a bike that is touted as an amazing downhill bike. 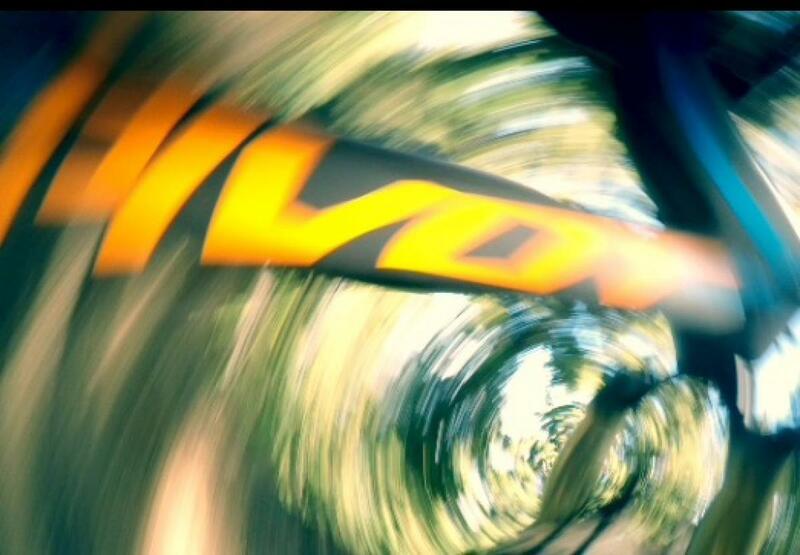 However, I was simply floored with this bikes ability to accelerate and maintain speed on flats! Don't worry, I've ridden it in northwest arkansas and southwest Missouri on the worst it can throw, and it just simply shines. If you were like me and worried about climbing capabilities, forget it! You'll forget you're even on a 6 inch travel bike...until you need it, and it's there! I don't know if you've ever heard of the ouachita challenge, but I would ride it in that race in a heartbeat! Recommendation: Buy and ride at your earliest convenience and be prepared for the eternal smile to follow. 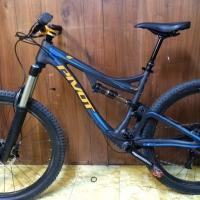 Pivot Mach 6 5.00 out of 5 based on 6 ratings. 6 user reviews.